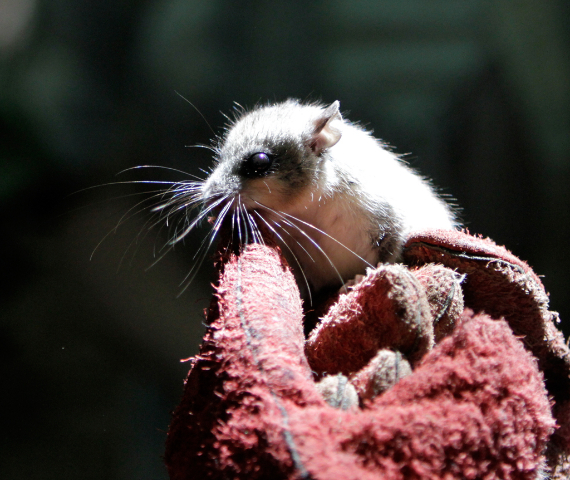 On Sunday, August 5th, 6 members of the Kent Mammal Group were able to help out with the Edible Dormouse Glis glis monitoring effort organised by, Roger Trout. It was an impressive turnout allowing for 2 teams to share the effort. Following the success of the first Riparian mammal surveying course held at Wildwood in January, some dates for the practical surveying are now announced. 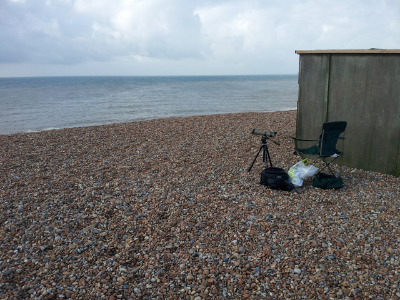 The Kent Mammal Group have recently bought a number of stealth cameras to get shots of elusive animals going about their business without the risk of clumsy humans scaring them off. Staff at a coffee shop in Dorset have been playing host to a visiting otter a mile from the nearest river. The BBC have published an article on this slightly surprising customer. Click the link to see the write up, there's also a video to watch. 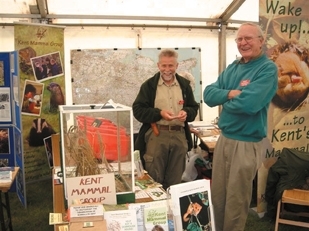 Can I say a huge thank you to all the members who manned the stand and called in to the Kent Mammal Group area of Kent Goes Wild (photo), held during the 26/27th of September last at Mote Park in Maidstone. A Humpback whale was found dead under the Dartford crossing on September 12th.